Start taking classes at Hot Soul Yoga and other studios! Soul Sculpt is the Law of Attraction w weights! High Intensity Interval Training mixed with Yoga in a club like setting meaning good lighting, good people, good energy, good music! Burn up to 500 calories or more per class & keep burning through out the rest of your day! Class is Coed so bring your bestie or your boo for an Experience that goes far beyond just a regular workout! Vibe high and manifest with us Hot Soul Yoga! Please bring a yoga mat, water, a towel to wipe that beautiful sweat! Come early to park and Enter Behind building. 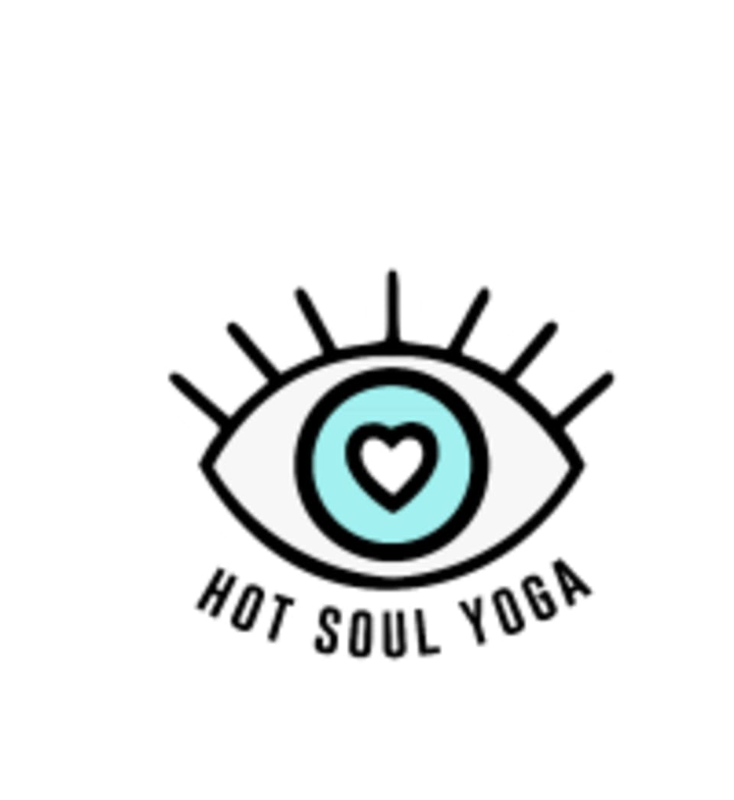 Hot Soul Yoga is located at 5259 Lankershim Blvd #C, Noho, CA, 91601 in the Noho Arts District. Cross street is Magnolia and you can enter through the back by turning into Pit Fire (red restaurant) and driving down until you see the parking lot on your right! Come early to park & Enter through alley behind building. The black door has a sign at the top that says The Basement. There is a parking lot in the back, street parking and also a outdoor meter parking lot next to the small Greyhound office. Cant wait to Vibe so High with ya!